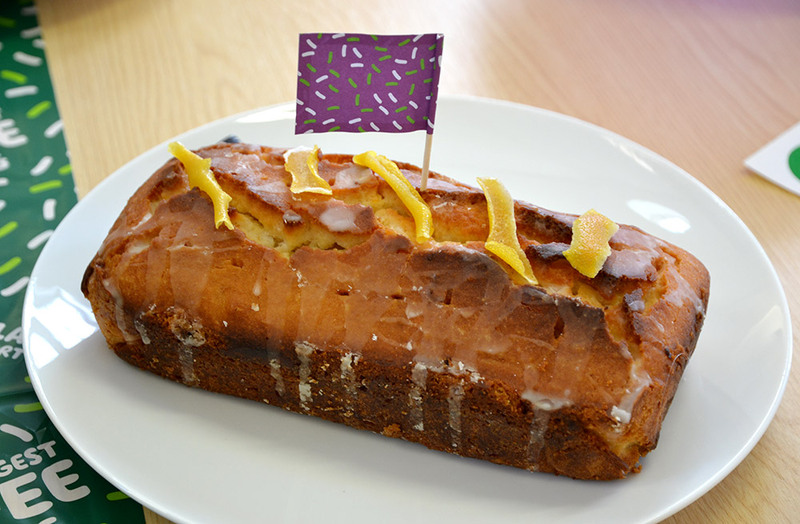 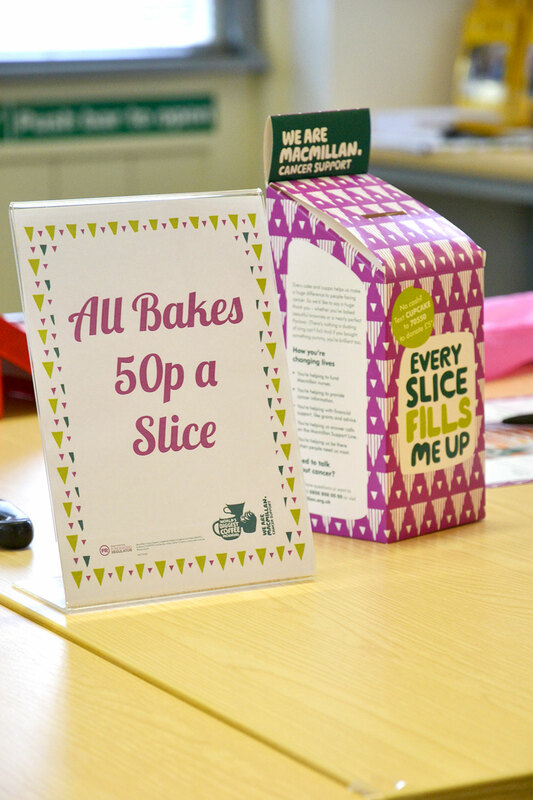 This year all staff had the opportunity to vote for their favourite bake. 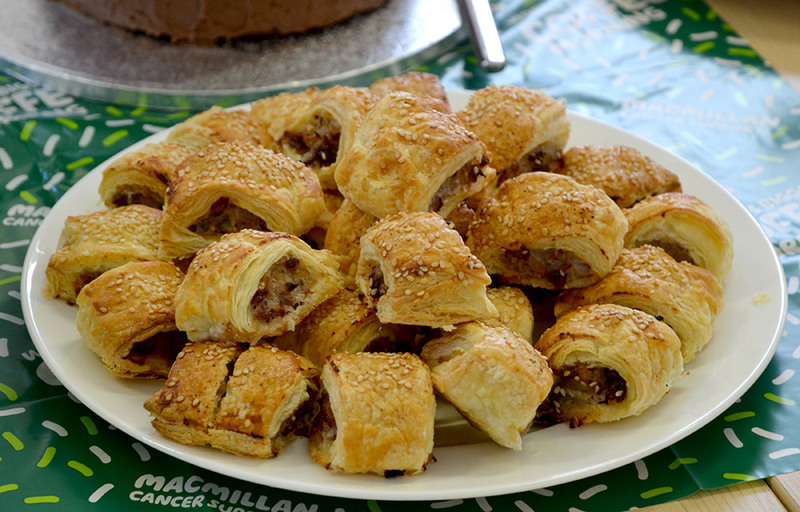 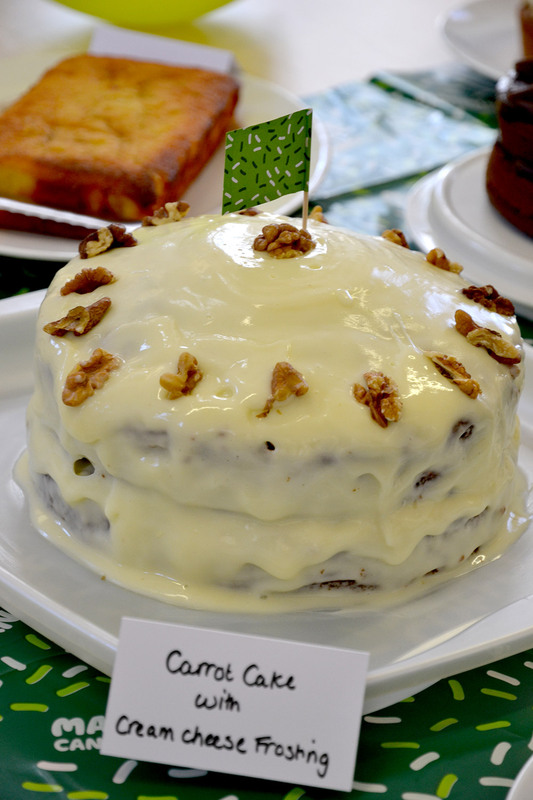 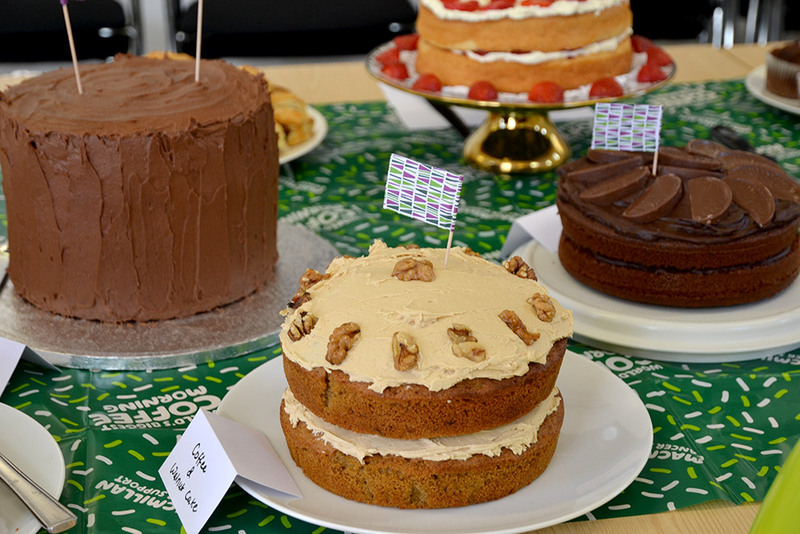 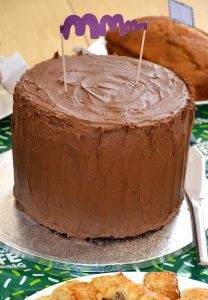 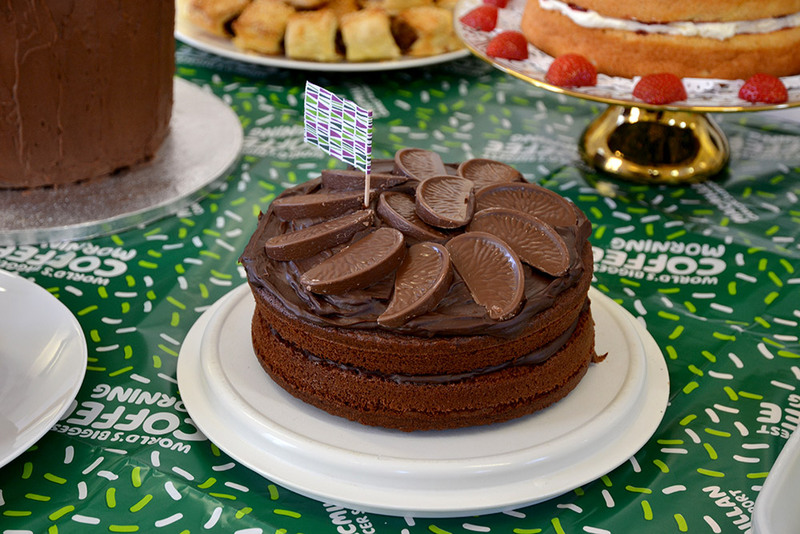 Ten bakers entered the competition with a selection of fantastic bakes – savoury and sweet. Once the tasting and voting was complete it was time to announce the winners! 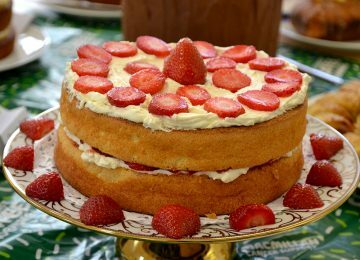 In third place was Fiona Ashworth with her Strawberry Fatless Sponge and second place was awarded to Karliah Large’s Chocolate Fudge Cake. 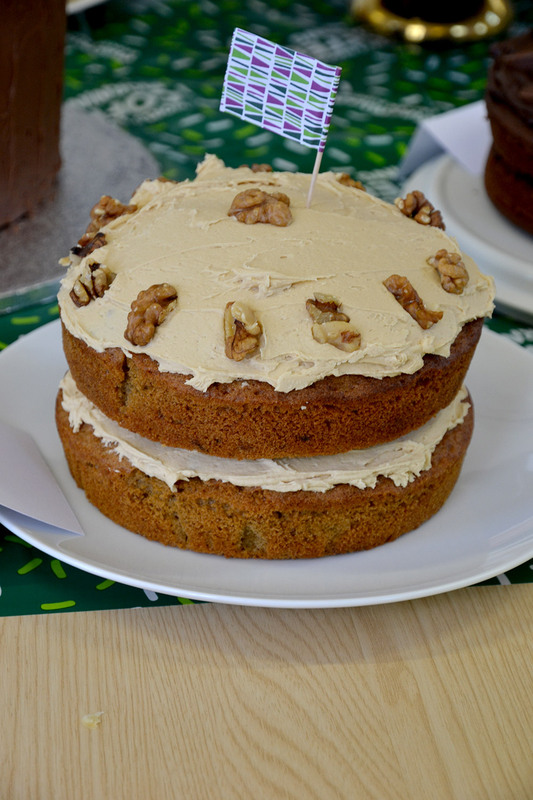 First place was awarded to Abbie McKay with her fantastic Carrot and Walnut Cake. Well done Abbie! 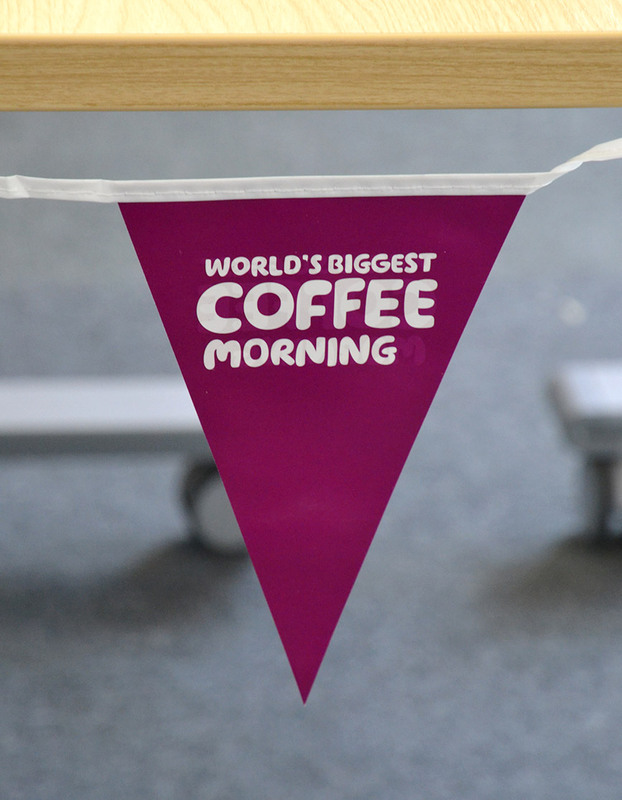 A grand total of £84.85 was raised for this very good cause. Thank you very much to all those who participated on the day!